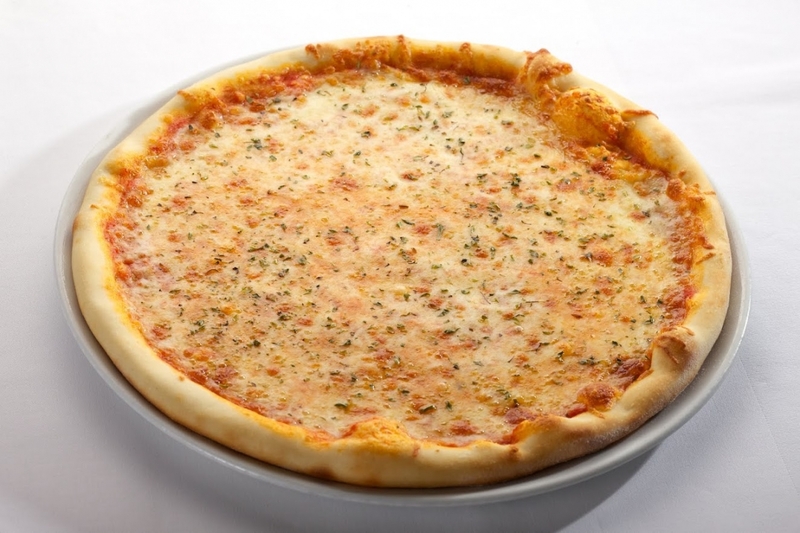 PIZZA CAN BE MADE ACCORDING TO YOUR OWN CHOOSE OF INGREDIENTS! 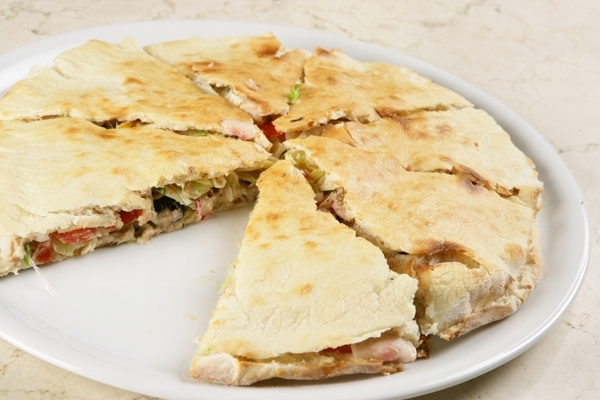 The main products for pizza which provides crunchiness, friability and elasticity. • TOMATO SAUCE Our homemade tomato sauce for pizzas is made from the highest quality Italian tomatoes, fresh basil andfresh ,,Extra Virgin'' olive oil. • OIL The highest quality, pure ,,Extra virgin'' olive oil gives an additional good flavor and aroma to our dishes also is necessary and importand to the health. • FLOUR Our pizzas is baked according to Italian rules: using the best quality Italian flour for pizzas, fresh water and especially green ,,Extra Virgin'' oil.